What is The California Mediterranean Diet? What is the California Mediterranean Diet? It is a symbiosis of the healthy foods and eating patterns associated with the old food ways of the Mediterranean, and the new and modern creativity and environmental consciousness of California cuisine. The goal of this website is to guide you through the maze of food marketing hype, nutrition research inconsistencies and controversies and environmental quandaries when trying to make conscious, healthful, and flavorful food choices. Food should be healthy, tasty and minimally processed whenever possible. Food should be free of harmful contaminants. Methods of food preparation should be simple and practical. 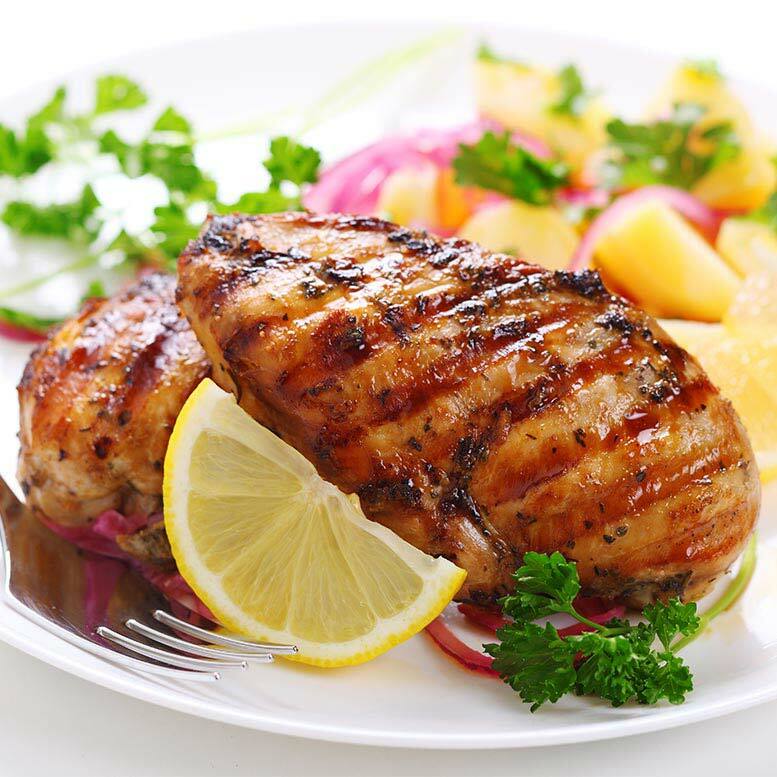 You should not have to be a gourmet chef to prepare a healthy and delicious meal. Sources of food should be sustainable. This includes consideration of the environmental consequences of food choices including energy use, water use, waste production, soil conservation and preservation of open space. Traditional food flavors and food ways and diversity of ingredients are a part of our cultural heritage and should be preserved. A shared meal, with consciously chosen food, in the company of friends or family, is one of the foundations of civilization and one of life’s greatest pleasures.